The recent film The Gunman became yet another Sean Penn film to bomb at the box office. The film is basically a 115 minute rant against multi-naional corporations killing innocent third-world people, and even movie critics hate everything about this open liberal propaganda disguised as an action film. The box office? Well, it’s now a disgusting $5 million out of a $40 million budget. It just goes to show once again that if you want to make a movie, then you simply cannot alienate a majority of Americans who are politically and socially conservative. If you can’t make a movie with universal appeal (in other words, outside of the left-wing elitist bubble of New York, Los Angeles, and San Francisco), then it doesn’t sell. 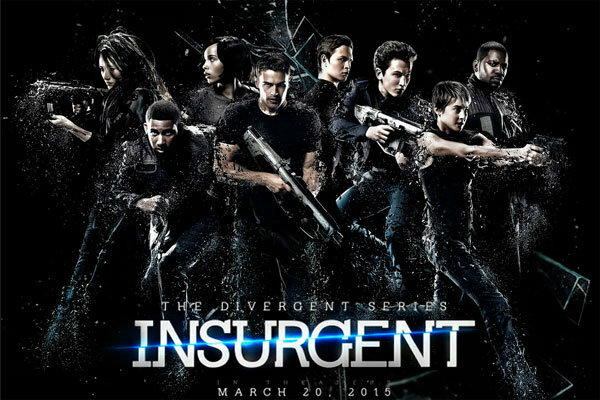 Meanwhile, the second installment of the Divergent series of teen action films, Insurgent, inevitably opened at #1 with a $54 million intake. The last release of the weekend, the Christian drama Do You Believe? featuring Cybill Shepherd, grossed $4 million. Not bad, but it’s nothing compared to the massive success that God’s Not Dead, which is made by the same filmmaking team, enjoyed last year. Well, that’s the box office results for this week, I’ll see you soon.